A stellar thank you to our readers, for submitting in some incredible UFO photos recently. If you sighted a UFO in the regions mentioned below, or would like to submit your own witness report, please reply to this post. You may submit your report by using the 'submit' button above. The sighting was about 20 minutes.  Then the first light disappeared and 2 stayed behind for about 10 minutes or so. They were very bright. 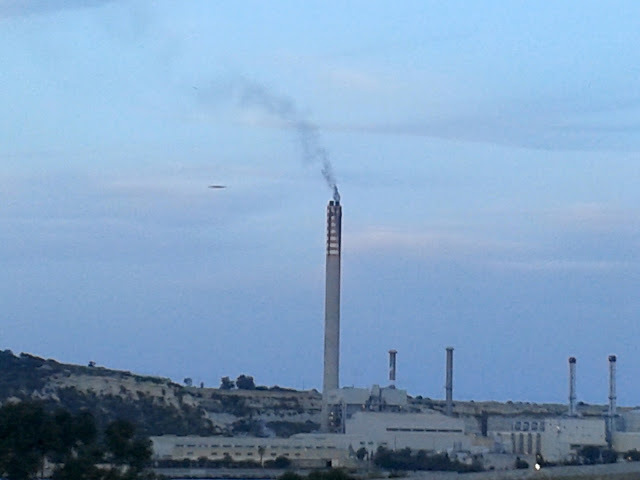 Filmed 18:00:35 GMT +1 (Malta, EU) via a mobile handheld device. The photo has no editing whatsoever, and is directly out of the device. Photo was shot by credible sources, a Malta Police Officer. 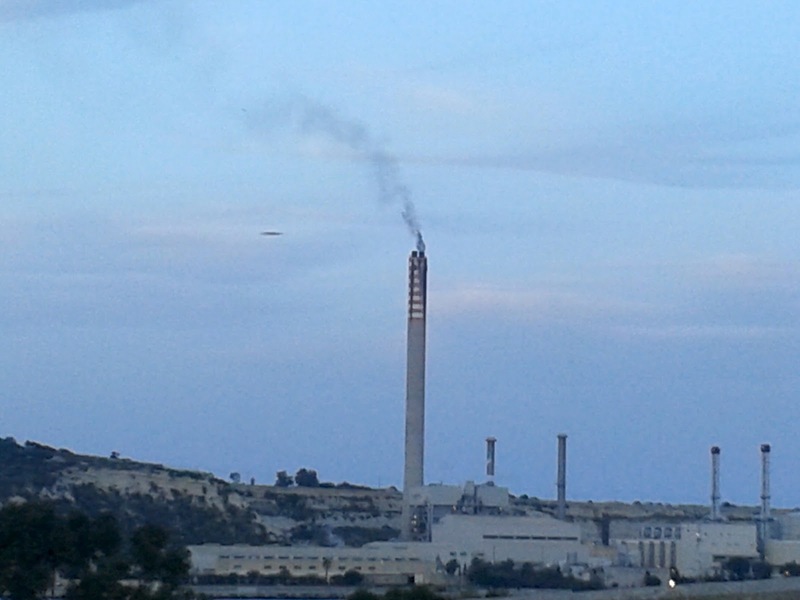 Photo was shot from the coast in Marsaxlokk in Malta, and the original scope and subject was the high emissions coming out of the power plant chimney. At the time of shooting, the officers did not notice anything unusual with the naked eye... they only noticed the object once they had a look at the photo. I have had a close look at the photo, and the object is too defined too brush off as a passing bird or other object.  2 large discs about 300 yards in diameter with 3 lights of white with red around the perimeter of the lights appeared over the mountain. They were about 10 telephone poles high. You could see waves around the discs and absolutely no sound. When i watched them thru my moonroof suddenly I was standing on a surface holding the hand of something smaller than I where my right shoulder was dropped. There were craters and white orbs flying all around. The sky had vivid colors in columns of pastel blue, yellow, red, soft green and on.there were some sort of towers that looked like oil towers but they were all broken down. Then suddenly I was back in my car and looking out my drivers side window I saw them tear off over the adjacent mountain. I wonder if anyone else has seen anything close to what I saw. At about midnight, my friends and I started a campfire in my back yard. Shortly after we started the fire I noticed an anomalous object on the western horizon. 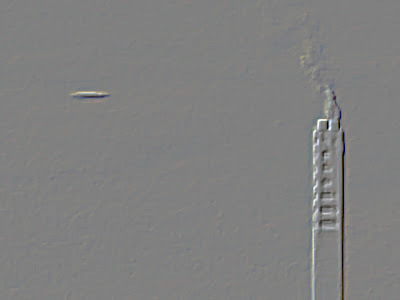 I would say that the object was definitely elongated, or shaped like a cigar. If you were sitting down and you held an aspirin capsule at arms length it would be a good size reference for this object. It was a lime green color and it was glowing with a high luminosity. It made no sound and it did not move. It hovered in the same spot for nearly 3 and a half hours , and everyone saw it. The only reason that we lost sight of it was because it started raining and we had to go inside.  The object was miles and miles away but I believe that it must have been massive considering the elongated shape was clearly visible and because of how bright it was glowing. I live next to the city so I can hardly ever see stars or other celestial objects anyway and this was a cloudy night.  There were no other stars out tonight. I thought it could have been a comet but the object just was just to solid. There was no tail or streak and it was way to low on the horizon. All I could do was stare at it. I couldnt say anything to the people around me for a moment. Someone finally asked me what I was looking at and I was able to use reference points to show them what I was seeing. They saw it and nobody else could really come up with an explanation either. Im left baffled by this and I really dont know what to think right now. I know what I saw, and I know what I didnt see. What are we supposed to do about this? I think it's time to discuss the photoshop filter people put on there as some kind of 'analysis'. It's total BS, just defines contrasted areas and then gives them a drop shadow, making them look '3D'. They prove nothing. 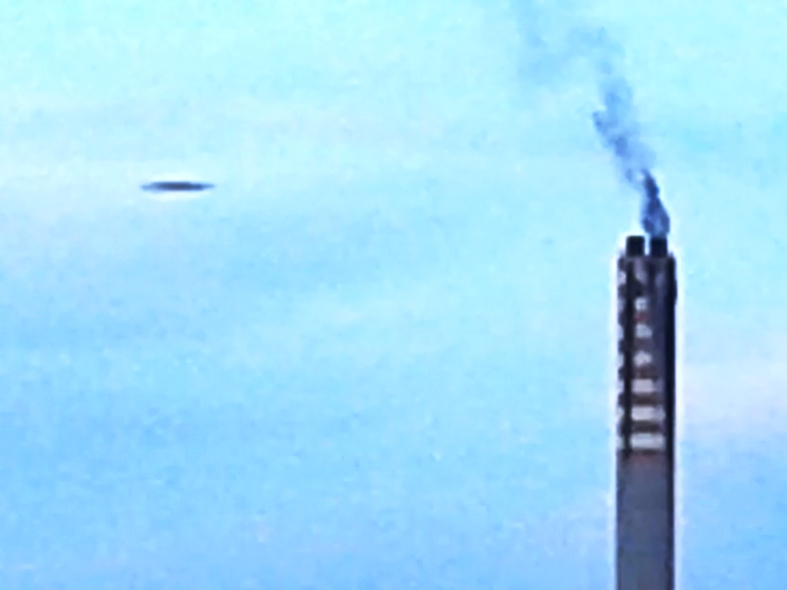 invented,was the day a photo could NEVER be conclusive evidence of UFO.how could it? 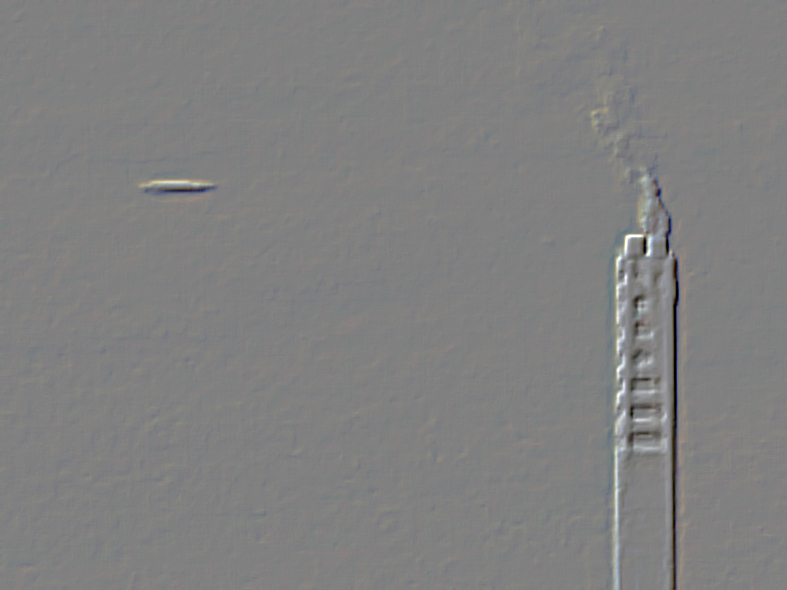 when some photos could be just that,CGIs!? But at the same time,I think some are genuine!? How would you know the difference?? Well you won't,..NOW!? because we just - don't - know!!! is pushing a CGI...AND THEY HAVE!!! I've always thought of,as a "viewing perception" and proof of nothing,but interesting! in how to define what you do see, which more than likely,means more to the one who took the photo,than it does to anyone else. Look!..its just compensation for the lack of a clear photo. the bewildered, why do we keep doing this? ?..There are fine examples of someones CGI. A Signature in the data,Scrambled!!..................? At the end of your excellent description, you say:"What are we supposed to do about this?" Well you already have!! and we thank YOU! & RealUFOs for the post. thousands,that strengthens the question: Whats going on up there?